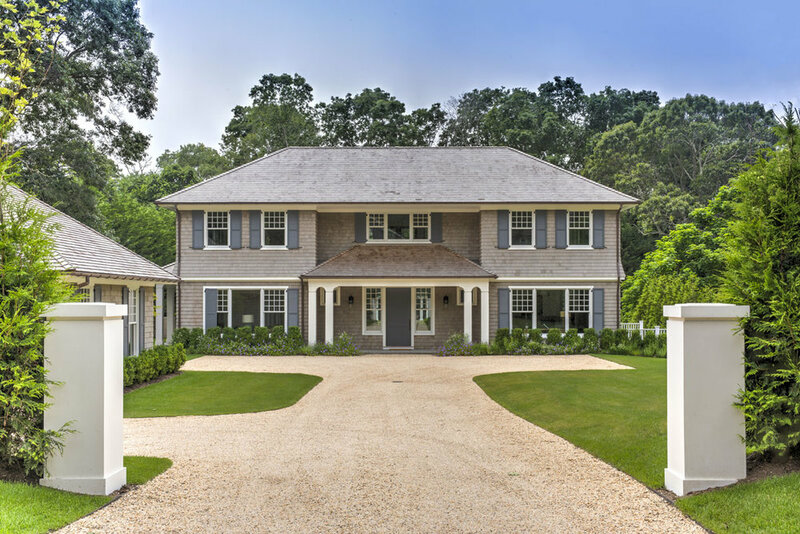 East Hampton Traditional Architecture, with Modern Influences of Today’s Lifestyle. 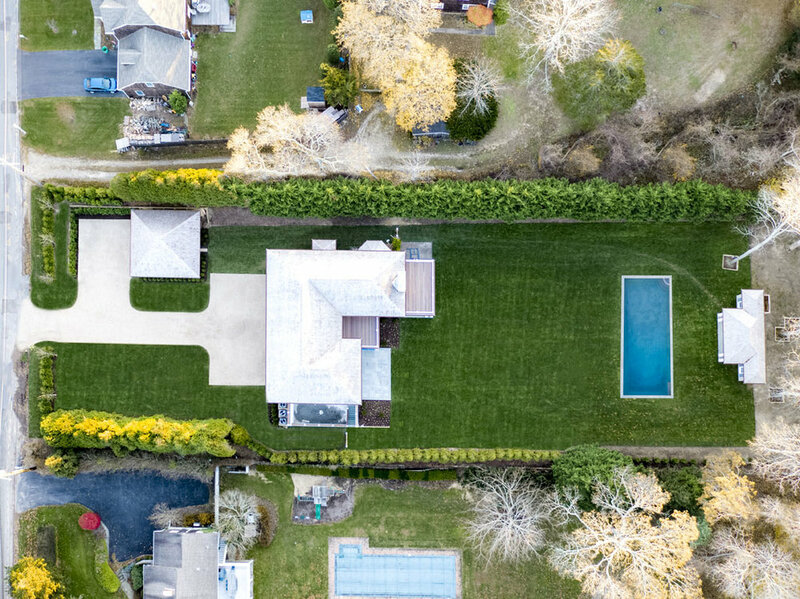 Situated on .93 acres, this 7,000 SF home is located on the villlage edge of East Hampton, walking distance from Main Street and Town beaches. 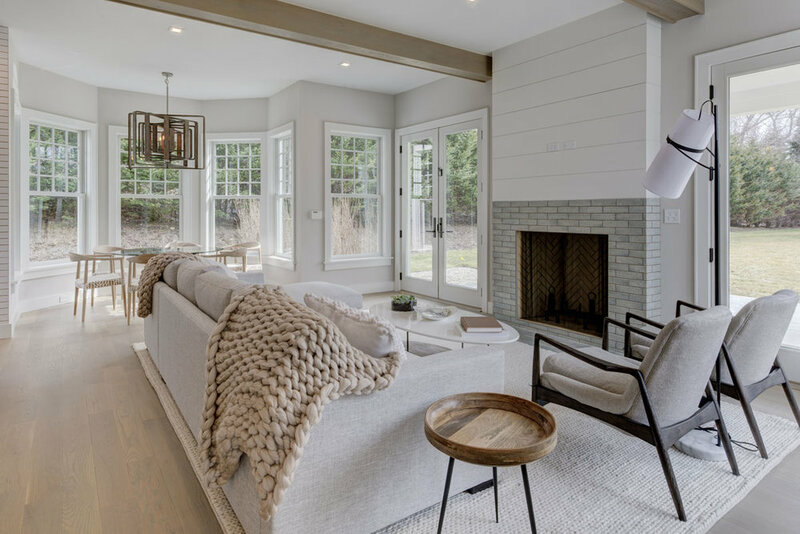 The home was designed and built in balance with old world elegance and today’s modern amenities, and includes 7 bedrooms, six and one half baths, an elevator, gourmet kitchen, living areas and abundant cleared outdoor spaces with pool and pool house.